One of the drivers in all the work of the PHNs are to improve safety and quality in healthcare for those living in rural South Australia. 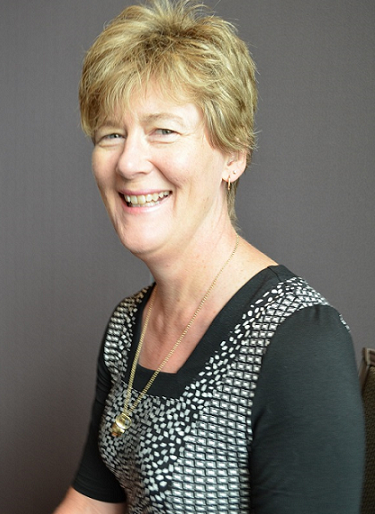 I sit on the Primary Care Committee of the Australian Commission on Safety and Quality in Health Care which provides a high level overview of some of the systems and issues at play. Improving communication and information sharing at transitions of care is an important part of improving safety and quality in health, and is an area that does not currently flow as smoothly as would be ideal. We are inviting applications from organisations to carry out small local projects or activities which will build capacity to improve health outcomes within the Country SA PHN region. Projects must be undertaken between 1 April and 30 June 2018. The funding will not go beyond 30 June 2018. Interested organisations must register on TenderLink to access the tender documentation https://www.tenderlink.com/countrysaphn/. Applications must be submitted on TenderLink - closing date is 15 March 2018. Improved information regarding the accessibility of popular local experiences for the ageing population in the Adelaide Hills is now available. 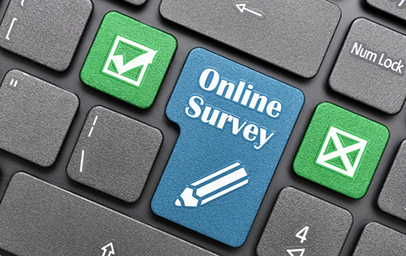 The NHMRC Centre of Research Excellence in Stillbirth invite you to participate in their NHMRC Centre of Research Excellence in Stillbirth Survey. Country SA PHN recently hosted a morning tea in Port Lincoln to welcome eight new medical students from the University of Adelaide. The students are from a mixture of rural and metropolitan backgrounds with a number of students eager to return to country regions once they are qualified. The students will be on a rotational roster in Port Lincoln and Ceduna. Are you a practice nurse looking for a free CPD opportunity and want to make a difference in health outcomes for the 1 in 3 Australians at increased risk of Chronic Kidney Disease (CKD)? 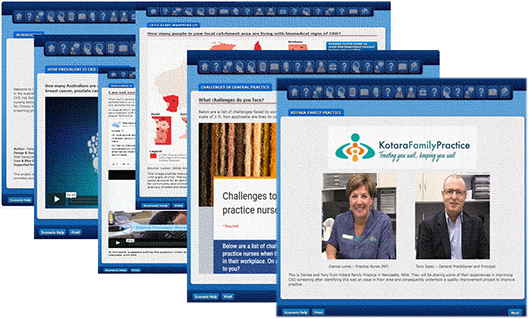 We are looking for 280 general practice nurses to participate in a randomised controlled trial evaluating a pragmatic e-learning intervention to improve CKD screening practices. 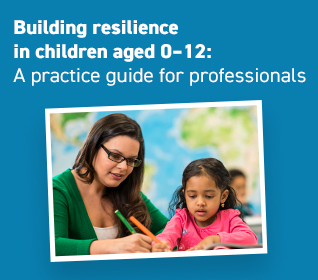 Read More..
To coincide with the new school year, beyondblue recently launched web-based tips for parents and a new resource for professionals Building resilience in children aged 0–12: A practice guide. The guide is tailored to professionals who are regularly working with children aged between 0 and 12. For more information go to bb.org.au/2BoREZm or to download a copy of the guide go to www.beyondblue.org.au/resilience-guide. Country SA PHN has again partnered with the Heart Foundation SA to provide scholarships for general practice nurses from country SA to be involved in the Nurse Ambassador program. The first workshop for 2018 was held Friday 16 February and saw the opportunity for the nurses to come together and discuss cardiovascular health and their role in it. During this year eight nurses will be provided financial support towards their travel costs for the year long program. 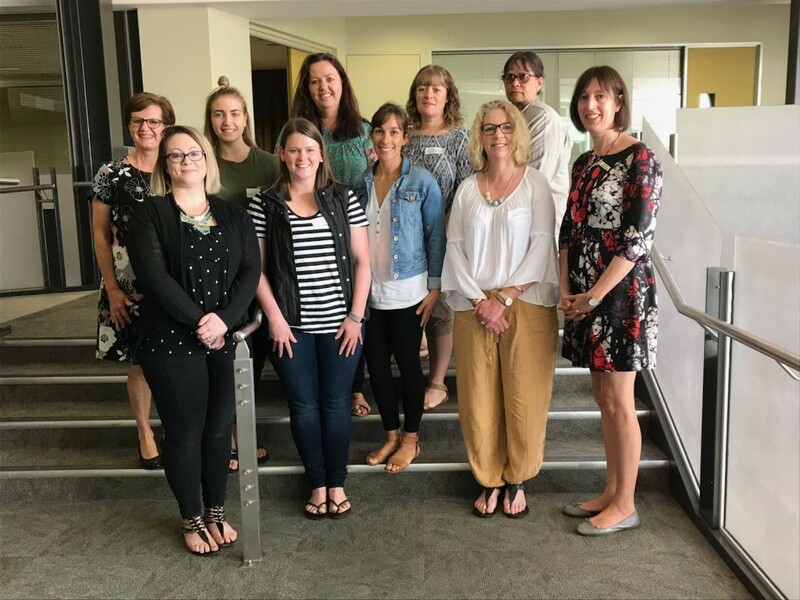 In 2017 seven nurses were supported with Country SA PHN scholarships and their feedback was that this assistance made a massive difference to their ability to be involved in the Nurse Ambassador program for which they are very grateful. 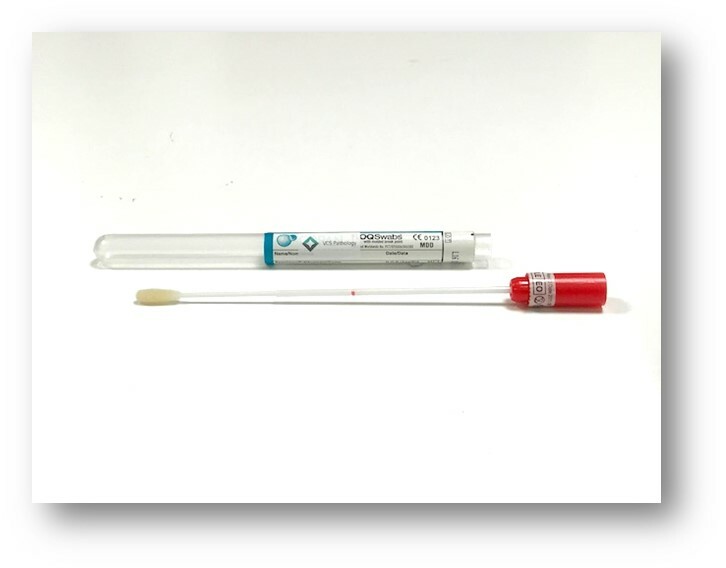 VCS Pathology will be the first pathology service in Australia to commence testing of self-collected samples from eligible women under the renewed National Cervical Screening Program. This initiative will enable women who avoid Pap smears to take the sample themselves and have access to lifesaving cervical screening tests. For more information go to click here. 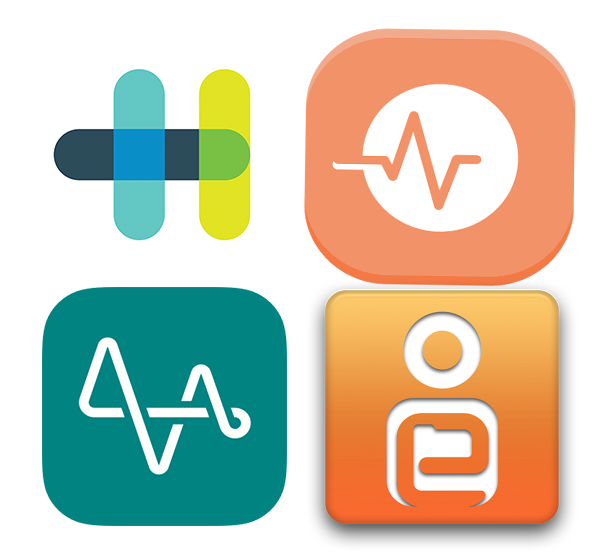 You are now able to interact with your My Health Record using mobile apps. This means that with your permission information uploaded by you, your healthcare providers, or by Medicare could be accessed with an app. For more information on what apps are available click here. You will need to have a My Health Record before you use apps that connect to your record. If you don’t have a My Health Record, visit the Registration page to register. A trial of evidence-based smoking cessation care to pregnant Aboriginal and Torres Strait Island women. The SISTAQUIT research trial aims to improve provision of timely, evidence-based smoking cessation care (SCC) for pregnant Indigenous women attending Aboriginal medical services (AMS), general practices and other health services. 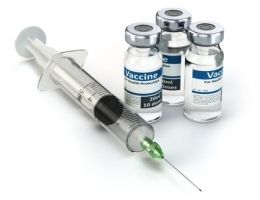 Since November 2016, a free shingles vaccine program has been funded under the Australian Government’s National Immunisation Program (NIP) for 70 year olds, with a time-limited catch-up program for people 71 to 79 years old until October 2021. An exciting opportunity exists for a motivated physiotherapist in the regional town of Naracoorte. Full time position for a qualified physiotherapist with AHPRA registration and flexibility in work hours. The Clinic has a team of 4 physiotherapists and 2 administration staff in a modern clinic with a hydro pool, providing hospital inpatient and public & private outpatient treatment as well as opportunities in occupational health, paediatrics and Pilates classes. For further information or to apply contact the clinic on (08) 8762 8130 or email npc101@bigpond.com. Bordertown - Monday 26 February to Tuesday 27 February, Bordertown Football Oval Woolshed Street Bordertown, for centre hours click here. Port Lincoln - Tuesday 27 February to Friday 2 March, Yacht Club 1 Eyre Street Port Lincoln, for centre hours click here. Strathalbyn - Wednesday 28 February to Thursday 1 March, 1 Colman Terrace Strathalbyn, for centre hours click here. Nuriootpa - Monday 5 March - Friday 9 March, The Barossa Valley Soldiers Memorial Hall 46 Murray Street Nuriootpa, for centre hours click here. Clare - Wednesday 14 March - Friday 16 March, CLare Sports Club Main North Road Clare, for centre hours click here. National Immunisation Education Framework for health professionals can be downloaded here. Caring for Indigenous Australians in residential aged care video is now available at https://www.youtube.com/watch?v=6dtAzfiOJBI. My Aged Care – How to request a support plan review has been developed by the Department of Health. To view the video go to https://www.youtube.com/watch?v=v1CFoDQrFWM&feature=youtu.be. 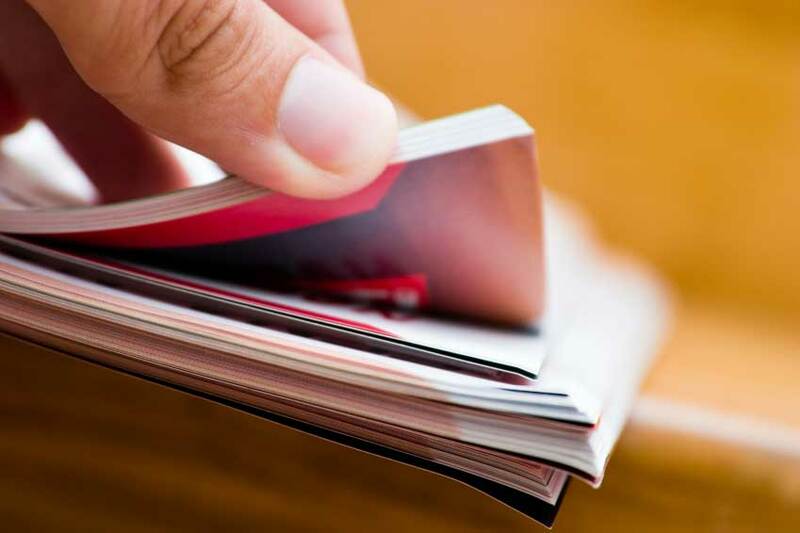 Draft Aged Care Quality Standards A single set of quality standards is a key deliverable of the Aged Care Quality Framework which is available for download here. Cracks in the Ice app The Cracks in the Ice app is a mobile phone application that provides evidence-based, up-to-date information and resources about crystal methamphetamine (ice) for Android or Apple devices. Download at Google Play or iTunes. ifarmwell website is a new free website that has been designed in consultation with Australian farmers. Growing farmers' wellbeing, helping farmers to focus on the here and now. For more information go to https://www.ifarmwell.com.au/. There have been major advances in practice nursing in recent years, and a rapid expansion in the role of the practice nurse. Practice Nurses play a key role in supporting and coordinating a patient’s entire health care journey, rather than focusing on just a specific disease or condition. This role is underpinned by the principles of delivering coordinated and patient-centred care, creating partnerships across different health providers and sectors, improving patient outcomes and enabling improvements across the system. 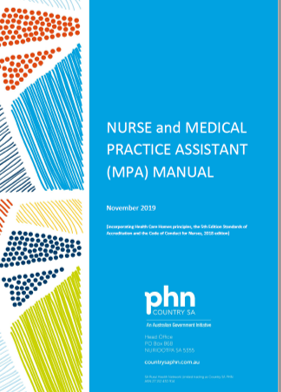 The Nurse and Medical Practice Assistant (MPA) Manual is a guide to all aspects of clinical practice. If you would like access to the manual, please contact the Practice Support Team via email practice.support@countrysaphn.com.au. Wednesday 11 April - Thursday 12 April 2018, 2 day workshop, Centacare Catholic Country SA 32 Mortlock Terrace Port Lincoln. Cost to attend $350, for more information or to register go to http://countrysaphn.com.au/healthprofessionals/professional-development/icalrepeat.detail/2018/04/11/1216/-/asist-applied-suicide-intervention-skills-training-port-lincoln. 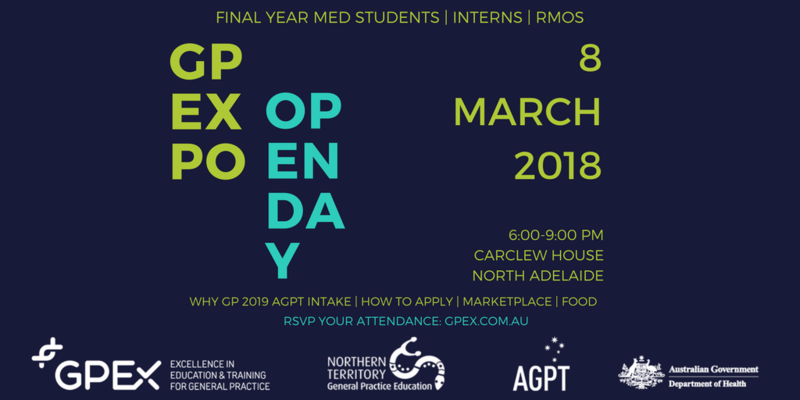 Friday 13 April 2018 - Saturday 14 April 2018, University of Adelaide Rural Clinical School Oxford Terrace Port Lincoln. For more information or to apply go to https://www.ruraldoc.com.au/RESP. Tuesday 17 April 2018, 9.00am - 4.00pm, Umoona Tjutagka Health Service Aboriginal Corp. Lot 8 Umoona Road Coober Pedy. No Cost to attend, for more information or to register go to https://www.eventbrite.com.au/e/wesley-lifeforce-suicide-prevention-full-day-workshop-coober-pedy-sa-tickets-42259211439. Thursday 8 March 2018, 6.00pm - 9.00pm, location to be confirmed. For more informtion or to register go to https://www.ruraldoc.com.au/gp-local-events/adolescent-mental-health-clare. Wednesday 14 March 2018, 6.30pm - 9.00pm, Kadina Football Clubrooms 1 Doswell Terrace Kadina. No cost to attend, for more information or to register click here. Monday 26 March 2018, 6.30pm - 9.00pm, Highway Restaurant 4754 Copper Coast Highway Kadina. No cost to attend, for more information or to register click here. Wednesday 7 March 2018, 6.30pm - 9.00pm, Novotel Barossa Valley Resort 42 Pioneer Avenue via Golflinks Road Rowlands Flat. No cost to attend, for more information or to register go to https://www.eventbrite.com/e/barossa-sleep-apnea-including-diagnosis-and-management-tickets-41376093008. Thursday 15 March 2018 - Friday 16 March 2018, 8.30am - 5.00pm, Novotel Barossa Valley Resort 42 Pioneer Avenue via Golflinks Road Rowlands Flat. Cost $590, for more information or to register click here. Thusday 1 March 2018, 6.30pm - 9.00pm. MMGPN 64 Adelaide Road Murray Bridge. No cost to attend, for more information or to register click here. Monday 5 March 2018, 6.00pm - 9.00pm, location to be confirmed. Registrations opening soon https://www.ruraldoc.com.au/gp-local-cpd-event. Wednesday 7 March 2018, 6.00pm - 9.00pm, location to be confirmed. Registrations opening soon https://www.ruraldoc.com.au/gp-local-cpd-event. Friday 9 March 2018 - Saturday 10 March 2018, Limestone Coast Training 73 Smith Street Naracoorte. For more information or to apply go to https://www.ruraldoc.com.au/RESP. Murray Bridge - Friday 16 March 2018, 6.00pm - 9.00pm, venue to be confirmed, no cost to attend, for more information click here. Berri - Friday 23 March 2018, 6.00pm - 9.00pm, venue to be confirmed, no cost to attend, for more information click here. Mount Gambier - Friday 6 April 2018, 6.00pm - 9.00pm, venue to be confirmed, no cost to attend, for more information click here. Friday 9 March 2018, 9.00am - 4.30pm, St Marks College 46 Pennington Terrace North Adelaide. Cost to attend Standard $310; Student $248; Group $295, for more information or to register go to https://asca.memnet.com.au/MemberSelfService/EventBooking.aspx?selectedEventId=476. Saturday 10 March 2018, Rydges South Park 1 South Terrace Adelaide. Brought to you by ACCRM, cost to attend $770 for member; $995 for non-member. For more information or to register go to http://www.acrrm.org.au/search/find-college-event/details?ID=10669. For more information or to register go to https://www.eiseverywhere.com//ehome/ABA2018. 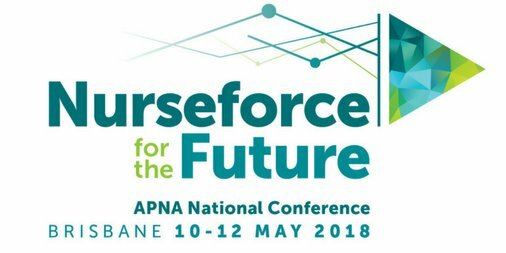 Wednesday 11 April 2018 - Thursday 12 April 2018, 8.00am - 5.00pm, Hyatt Hotel Canberra. Cost both days $880, or 1 day $484, for more information or to register go to http://www.ruralhealth.org.au/6rrhss/. 'A Normal Day' is the Australian Injecting and Illicit Drug Users League's (AIVL) new online training module to designed to enhance communication and understanding between people who use drugs and healthcare professionals. For more information go to https://www.ashm.org.au/news/a-normal-day/. Saturday 31 March to Wednesday 30 May 2018, brought to you by the Australian Breastfeeding Association. Cost $255 ABA Member; $280 non-member, for more information or to register go to www.etouches.com/ehome/ABA2018.